Every year, starting from late December, the Hobart Summer Festival is held over eight days and nights, at Sullivan’s Cove. A celebration of the people of Tasmania, part of which is to herald the many sleek racing yachts from the Melbourne to Hobart (Westcoaster Start December 27th) and the Sydney to Hobart races (December Start 26th) ending at Constitution Dock. It also celebrates Tasmanian arts and music, cuisine and sports. Experience the finer things in Tasmanian Life. There are plenty of opportunities for exploring Australia’s harsh convict past from Hobart. Port Arthur has been well preserved. To the north, Freycinet National Park is stunningly beautiful. 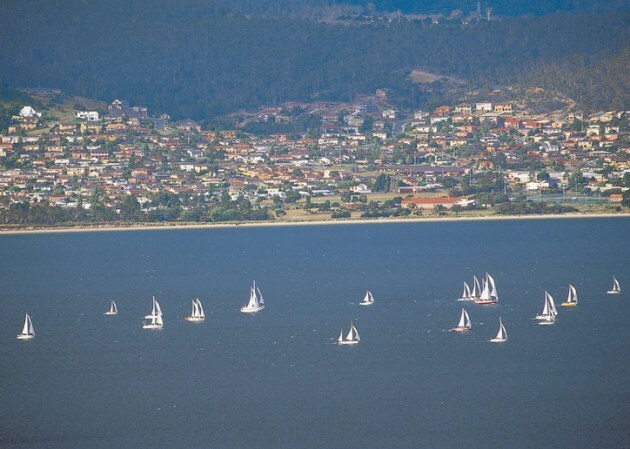 Taking a cruise on the Derwent River is another popular way to view Hobart and the Surrounds. At Wrest Point there is a revolving restaurant which has great views of the city. Fresh seafood and local game are items at a number of Hobart restaurants, as well as prime beef and poultry, served with fresh locally produced vegetables (pronounced vegies) and fruits. Remember, the island’s southerly position makes for very cold winters so hiking and camping are not easy options at that time of the year. See more about the current weather for Hobart and Tasmania - Hobart Tasmania Weather. Places to go, see and visit near the city include Mt Wellington, National Parks, the Cascade Brewery, Wineries and the Cadbury Chocolate Factory - Hobart Surrounds. 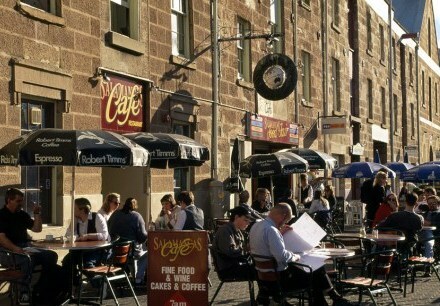 Accommodation in Hobart is well served with hotels, guest houses and cottages, including bed and breakfast. 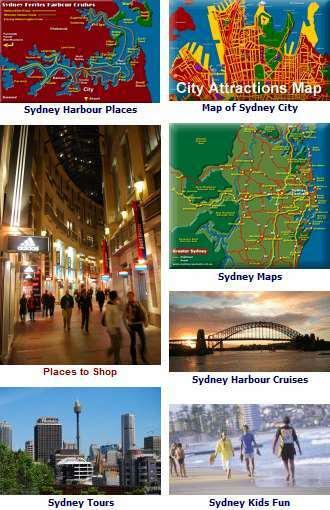 See more about Accommodation Hobart Tasmania.